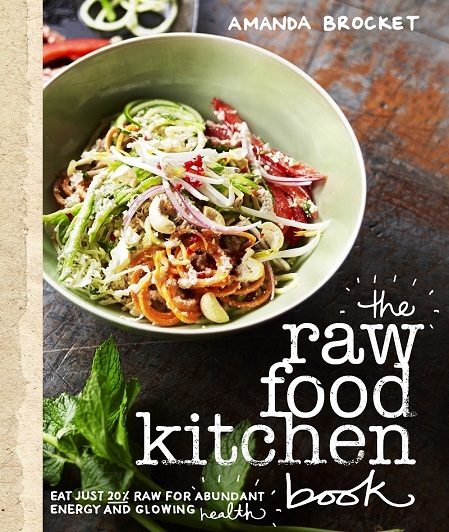 How to Stock Your Kitchen Like a Raw Food Chef! 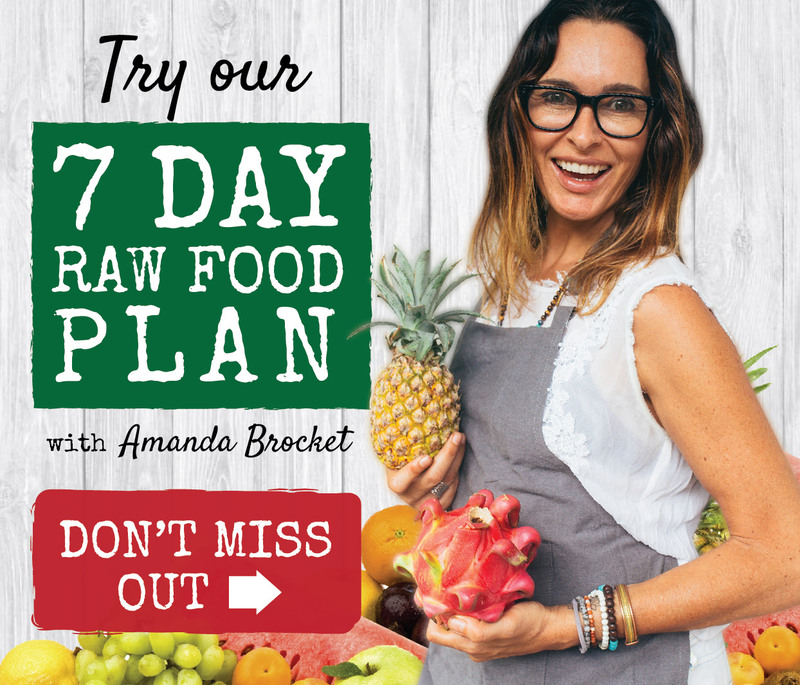 Want to make amazing raw food recipes? Then the ﬁrst step is to have your pantry stocked with all the raw goodies needed just like a raw food chef would. 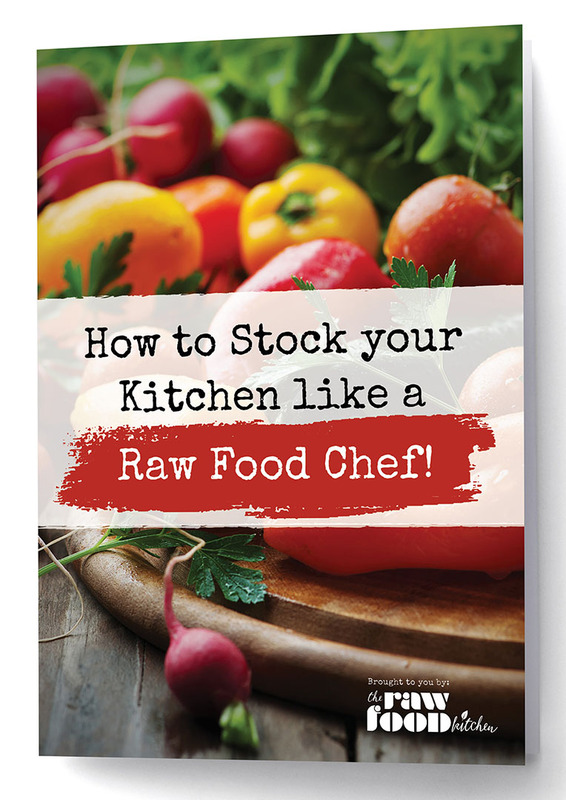 Find out how in our “How to Stock your Kitchen like a Raw Food Chef” eBook! Only $10! (Ex GST) A small investment for a powerful e-book that will give you everything you need to start your very own raw food kitchen!! *Please note no refund can be given once eBook is purchased. 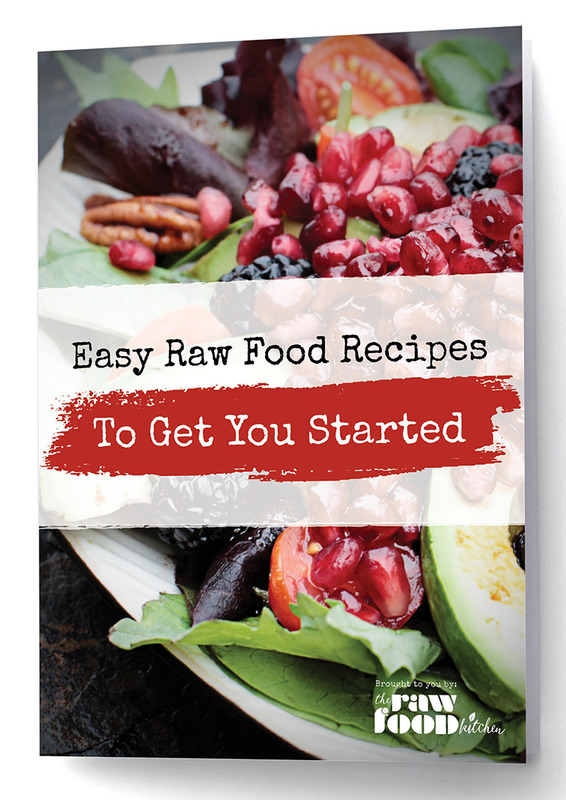 Easy Raw Food Recipes to get you Started!